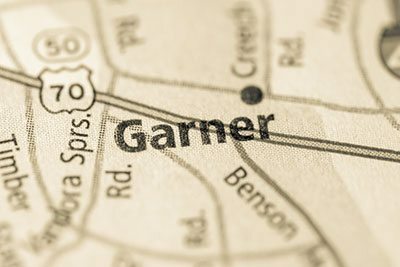 Do you live in Cary and have a plumbing emergency? If so contact expert plumber in Cary NC and we’ll come out 24/7. If you need plumbing inspections then we are here to assist with your project. Plumbing emergencies are stressful and can damage surrounding areas if not addressed quickly. 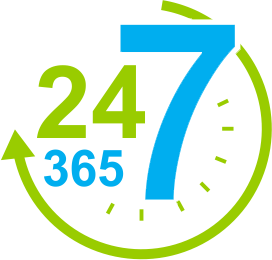 Expert Plumber in Cary NC is here 24 hours a day to repair all of your plumbing emergencies, no matter how severe. We provide service sewage backup, appliance breaks, leaky or clogged drains, frozen or broken pipes, water leak, & other plumbing repair emergencies, We are able to assist anywhere inside of your home or business with water heater leaks. We handle plumbing issues anywhere in your home or business, including faucets and sinks, pipes, plumbing, toilets, showers, and any other issues. 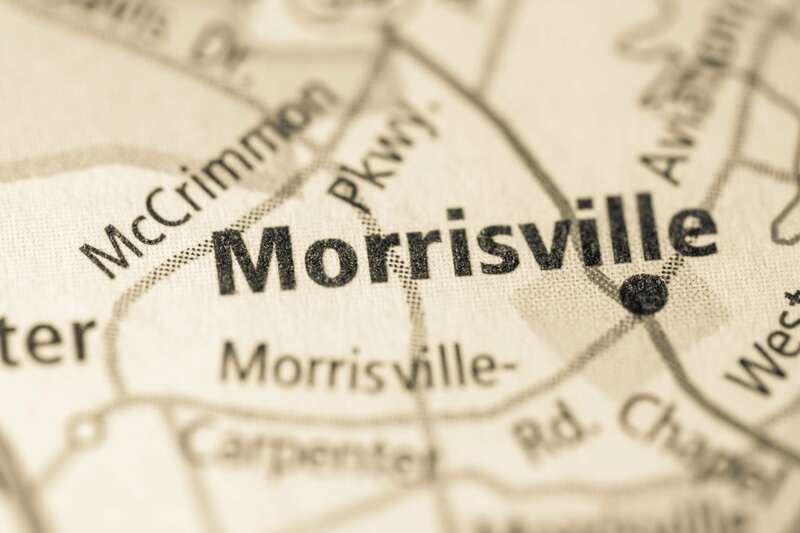 Whether purchasing for a new home or replacements for an existing home, installing new appliances, water heaters, dishwashers, sinks, toilets, or shower systems can be a daunting task. The expert plumbers at Cary NC are on call and ready to help you get your new equipment installed and working properly. If you don’t know how to do the installation yourself, don’t risk breaking your pipes and causing water damage to your home. 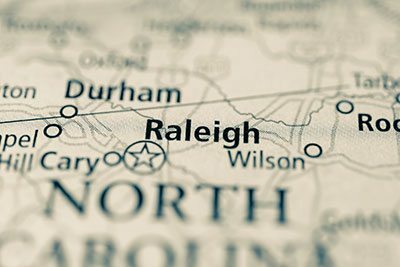 If you live in Cary, Raleigh or the triangle, call us or schedule an appointment today. Our emergency plumbers in Cary NC, also provide plumbing inspections to homes in Cary, NC. If you are a home buyer or seller you may want to conduct an inspection of the plumbing to make sure your home’s plumbing is in good shape. If you are concerned about your water quality or water pressure, we can come out and inspect to tell you what’s wrong there as well. 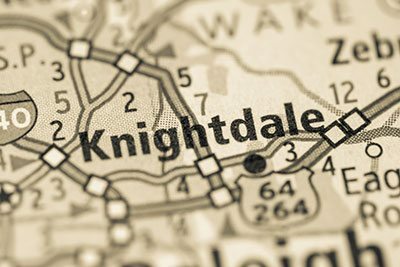 We are your local & trusted emergency plumbers and provide services to customers in Apex, Garner, Raleigh, Cary, and Knightdale, and the entire Triangle area of NC. 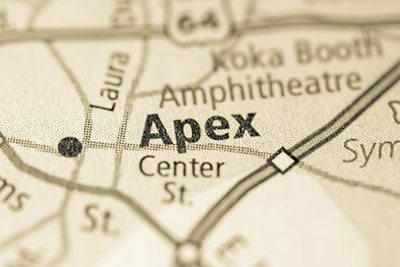 Contact us online or by calling 919-628-9941 now for superior plumbing services in Apex, Garner, Raleigh, Cary, and Knightdale.